We are family run independent practices providing eye care since the 1920s. 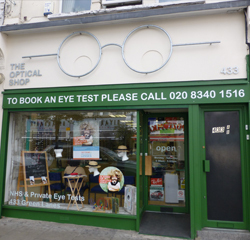 The practice in Burnt Oak (the oldest opticians in Edgware) was originally established in the 1920s and the practice in Harringay (the oldest opticians in Harringay) was established in the 1950s. Some of our staff have been with the practices for over 20 years! Our aim is for our friendly and professional team to look after you and your family’s eye care needs. As an independent practice we can provide an individualised service for each person. We pride ourselves in tailoring our service to meet the individual patient’s expectations. Healthy, well looked after eyes can make a big difference to your all round well-being and the best way to maintain this is through regular eye examinations. Choosing your new spectacles may not be easy and a diificult decision to make. 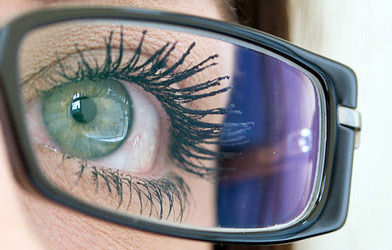 For many people, their spectacles may be worn all day, every day. New to contact lenses? 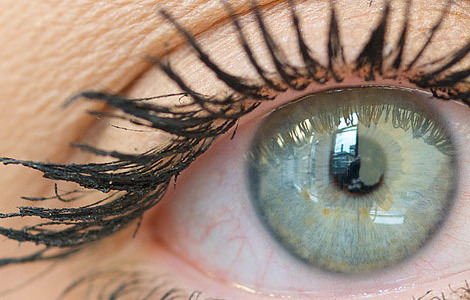 Millions of people enjoy the benefits of wearing contact lenses and it’s not difficult to see why. Your eyesight is a precious gift and the window to the world. 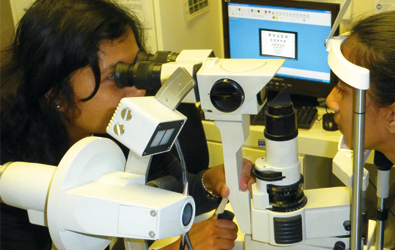 Our focus is on maintaining high clinical standards in eye care. Our experienced and clinically focussed optometrists will carry out a comprehensive eye examination using the latest technology and give you advice on eye care to ensure that your eyes are well looked after. Our experienced dispensing opticians will then discuss and help you choose the right frame and lenses suited to your needs.